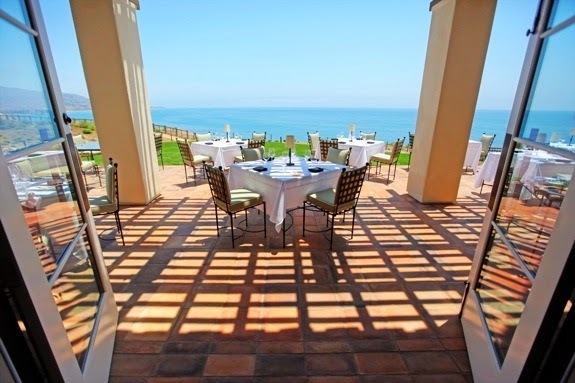 Visit the famed city of Los Angeles and stay at the gorgeous Terranea Resort for a trip filled with luxury and glamour; book your stay across WhataHotel! and receive Exclusive Complimentary Perks for an extraordinary deal. 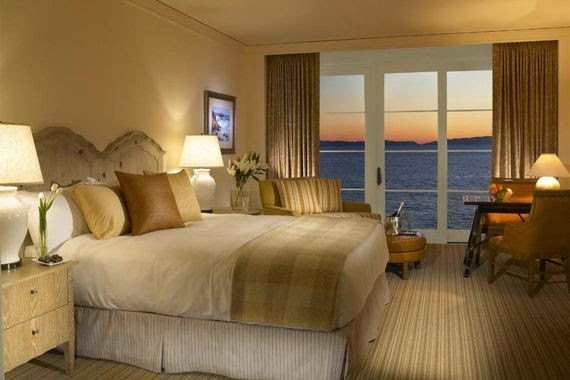 This resort is situated on oceanfront property that is surrounded on three sides by the Pacific guaranteeing a beautiful view wherever you may be. The 102 acres and 582 guestrooms and suites welcome guests to enjoy the beauty and pulse-pounding excitement found in lovely Los Angeles. Whether you are planning your travel to Terranea Resort for business or for pleasure, we are sure your time here will be incredible. Guests can choose to stay in either a guestroom, suite, or maybe even a stunning residential-style bungalow, casita or villa. The luxurious property also features The Links at Terranea, which just happens to be an award-winning 9-hole par 3 golf course. If golf isn't your thing, plan a relaxing treatment at the world-class Spa at Terranea where soothing sounds of the ocean ensure tranquility. 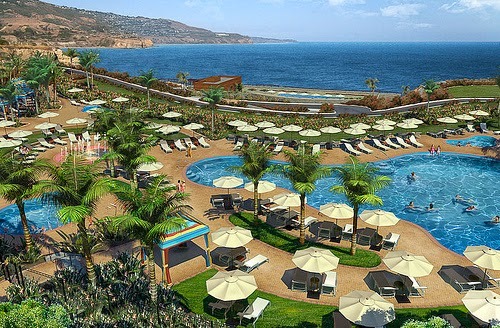 Terranea Resort also presents three pools with ocean views, impressive indoor and outdoor meeting and event venues, and a total of eight restaurants, bars and lounges all with a distinctive flair. 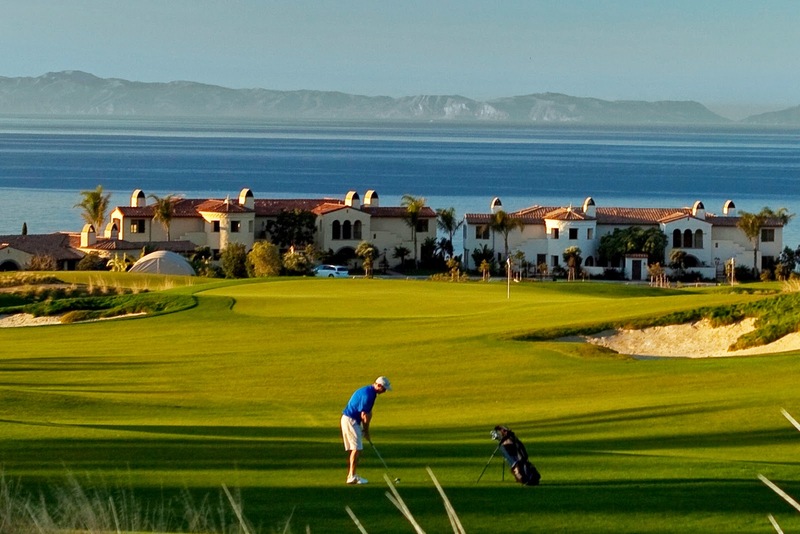 The Terranea Resort has knowledgeable staff that can assist with any off-property excursions or reservations that travelers are looking for and also able to keep those guests that stay on-property very happy. Walk the famed and glorious grounds that have been seen in a number of films and TV shows, this is also the previous home of SoCal's very first major theme park, Marineland of the Pacific, where marine research has taken place. Terranea Resort is a spot that not only overflows with stylish surroundings and modern conveniences, but also connected to its rich past and unique heritage. When booking your stay at Terranea Resort across WhataHotel!, patrons can enjoy Exclusive Complimentary Perks for a spectacular deal. These perks include available upgrades at check-in, a full breakfast for two daily, a $100 resort credit and options for an early check-in or a late check-out. 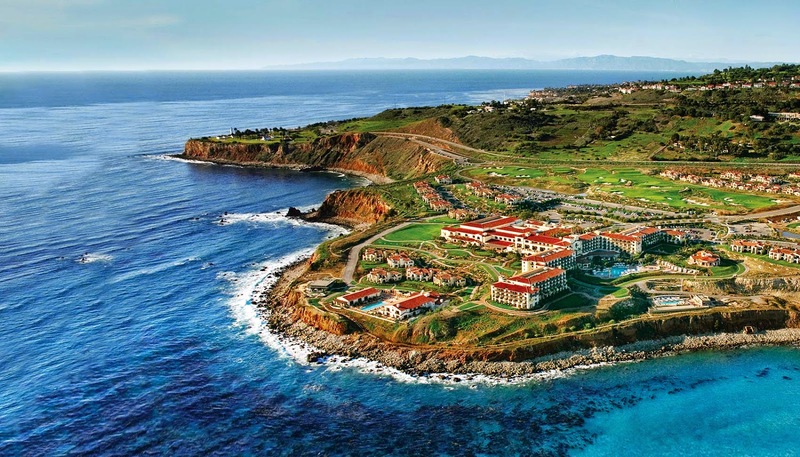 The beautiful resort that is Terranea Resort tempts guests with remarkable amenities, luxurious yet comfortable guestrooms and suites and impressive service for a perfect trip.